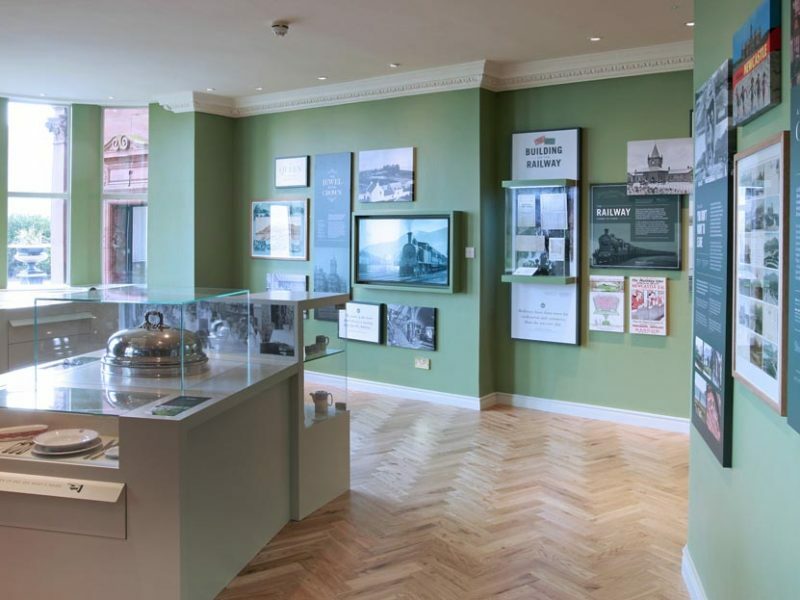 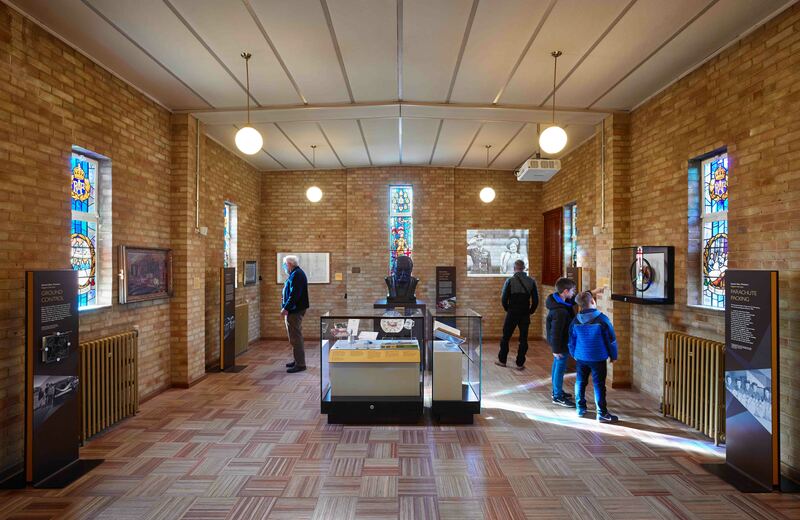 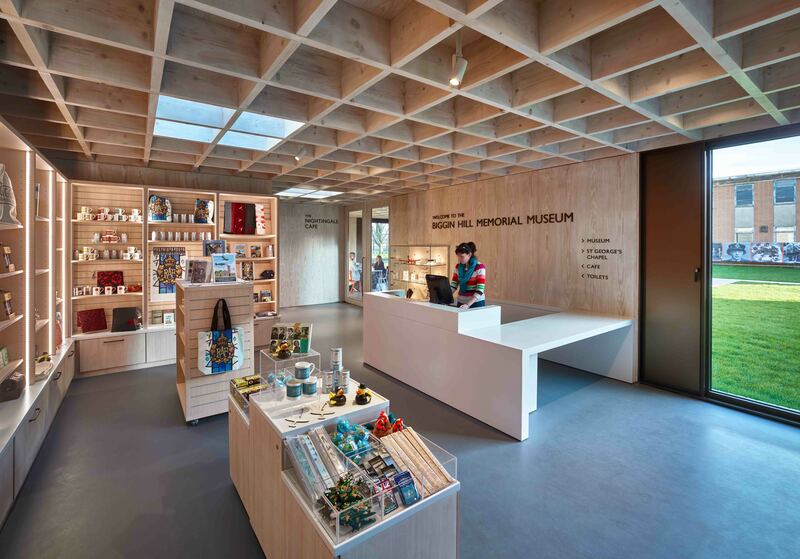 Marcon completed the fit-out of the new Biggin Hill Memorial Museum for the London Borough of Bromley. 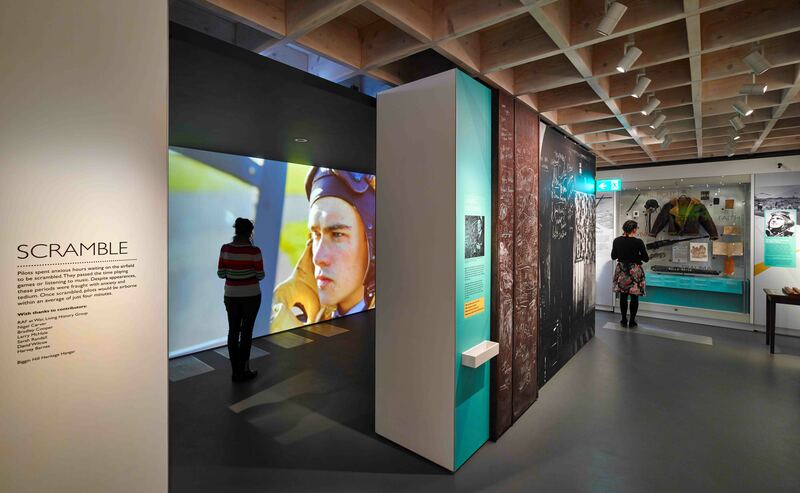 The museum tells the fascinating history of Britain’s most famous fighter station, in particular its role during the Second World War. 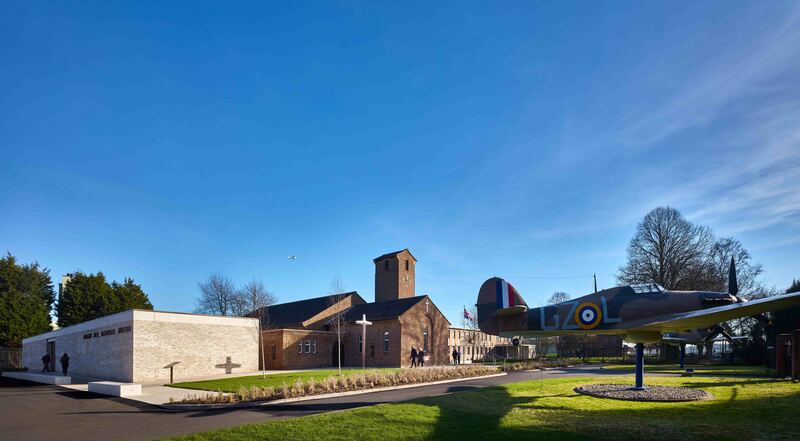 The project also provides a sustainable future for the Grade II listed St. George’s RAF Chapel of Remembrance. 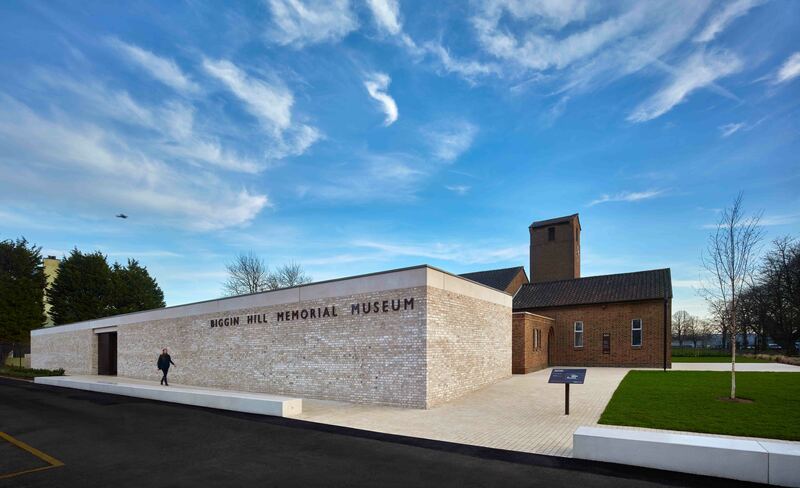 RAF Biggin Hill was memorably described by Churchill as ‘the strongest link’. 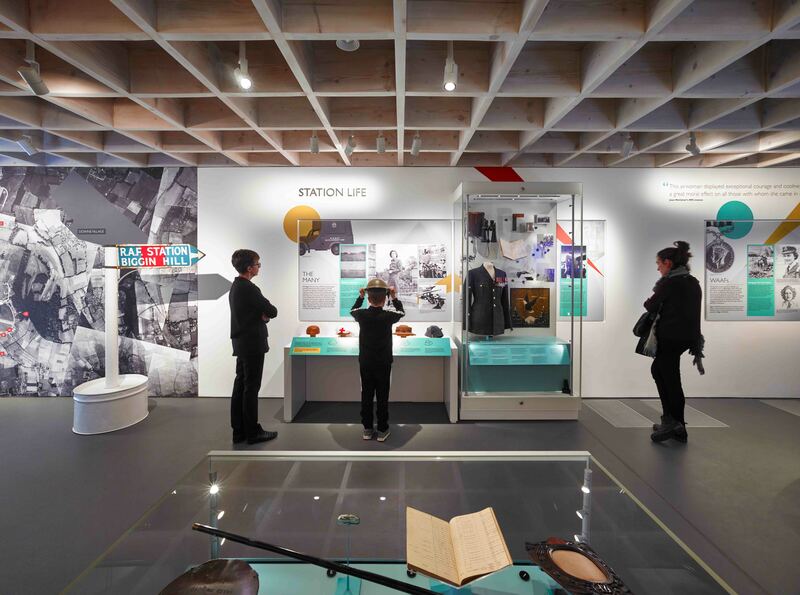 The inspirational experiences of ‘the Few’, who risked their lives in defence of the nation, and ‘the Many’ who supported them on the ground are revealed from a wealth of newly discovered archives and collections. 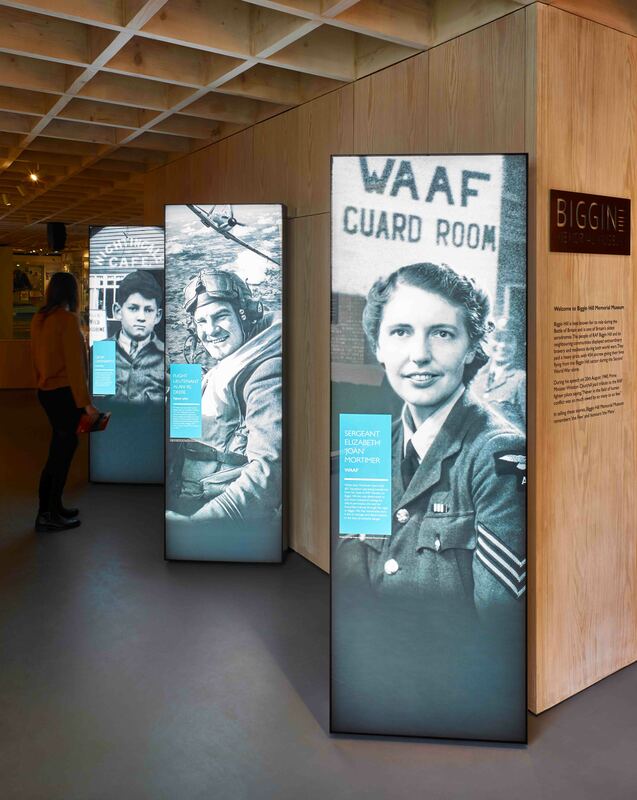 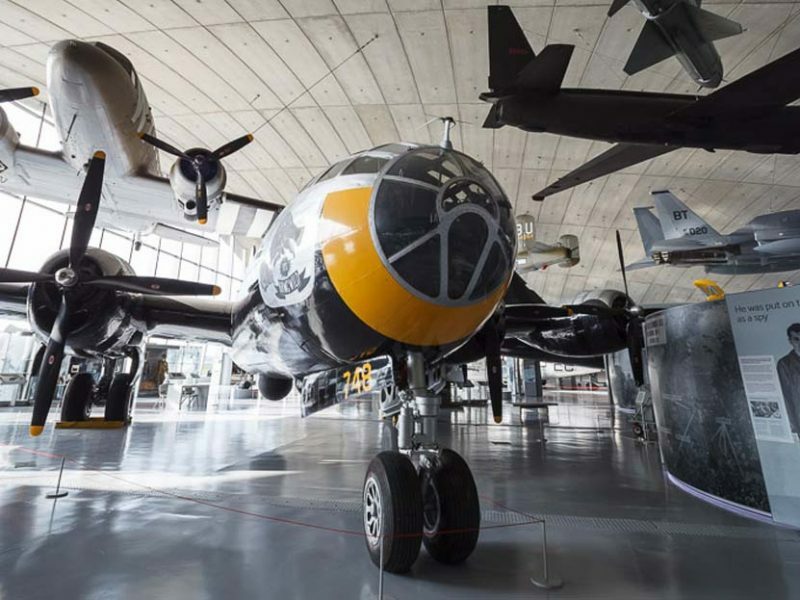 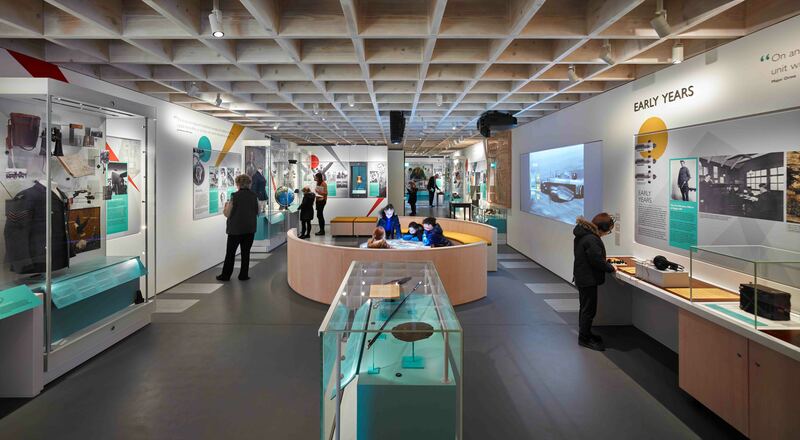 Marcon worked with Redman Design, London Borough of Bromley and the Biggin Hill Memorial Museum creating a brand new visitor attraction at Biggin Hill. 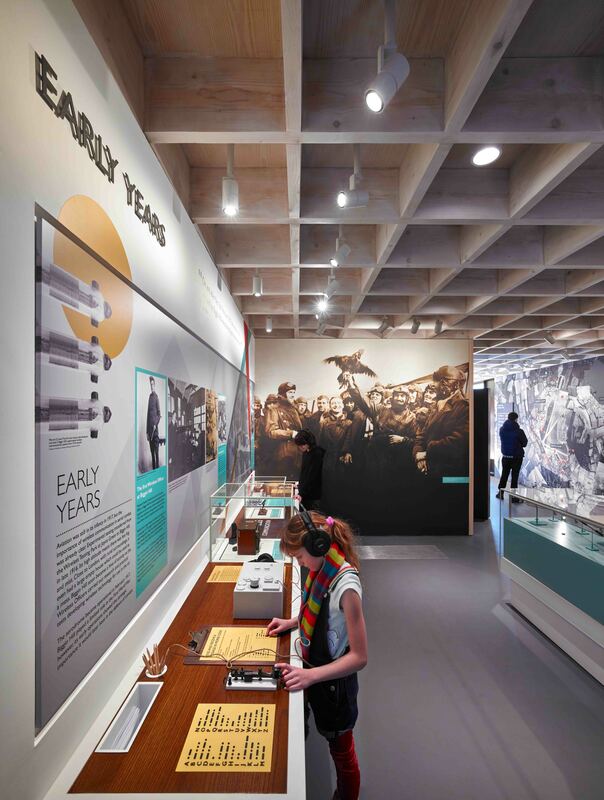 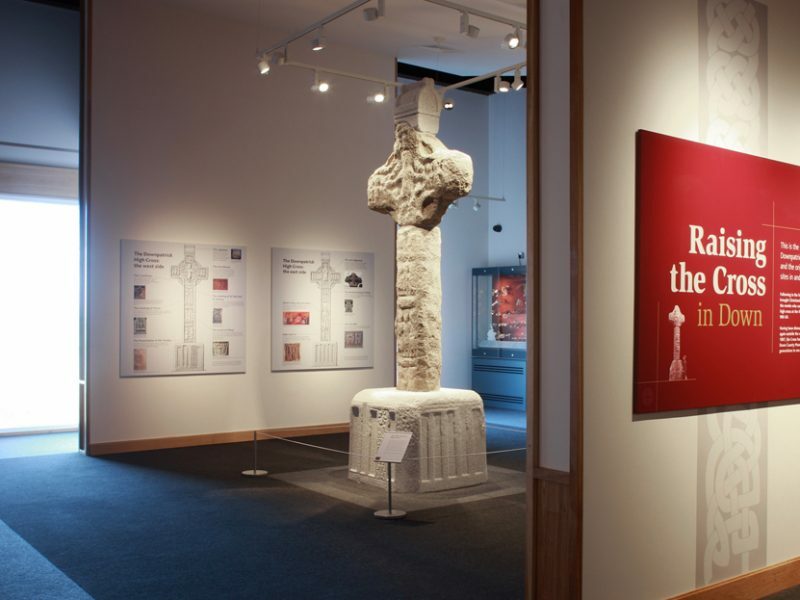 The museum’s focus is on storytelling and using appropriate media, objects and resources to bring the content to life supported with archival photography, film footage and sound with some specially commissioned films. 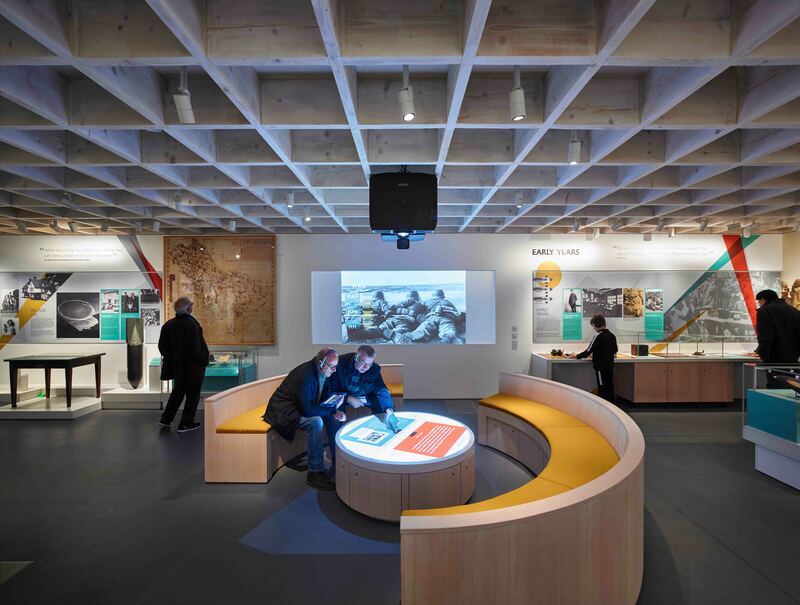 Marcon’s heritage team procured and managed all elements of the project; showcases, audio visual hardware, graphics and interactive exhibits and also manufactured feature setworks, furniture and solid surface items within the new museum.